I still remember creating my first database in dBase (one of the first database management system). The functionalities of dBase was so overwhelming and exciting that instead of playing Prince of Persia computer games, I just wanted to build databases. Good old days! Every day, we create a sheer volume of data, and there is someone somewhere continuously analysing to turn data into money. 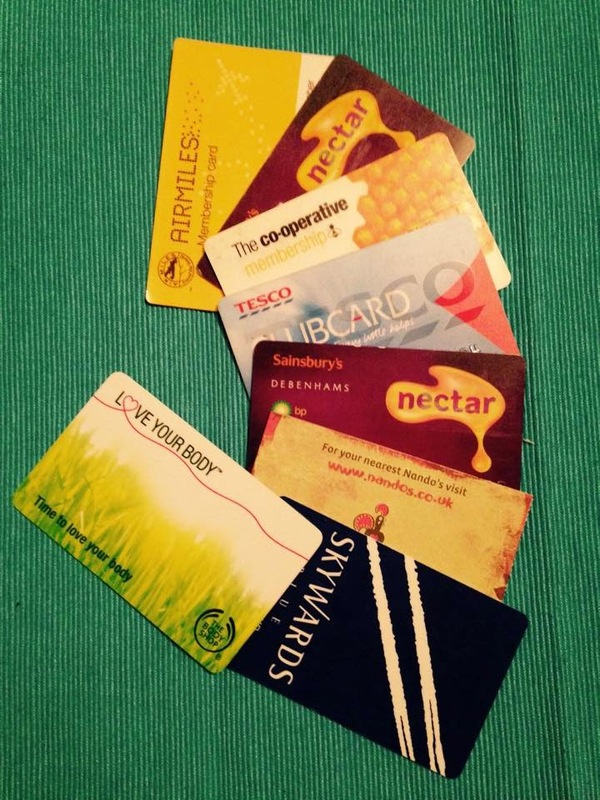 Almost every Superstore offers a loyalty or reward card. Every time we shop, we get some loyalty or reward points based on our spending. These loyalty or reward points can be redeemed for discount vouchers or can be exchanged for air miles. Superstore Data scientists and data analysts, study customer shopping behaviour, which then used for business marketing and product promotional strategy. Let's see what online search engine do with our data. We search something online, search engine analyse our search pattern and shows relevant advertisement on top of the search result to make money from advertising. Again, data scientists are working non stop in the background to study data generated by us. So, the result of their analysis can be sold to third parties for target marketing or used for other purposes. Google, the online search engine giant reported consolidated revenues of $15.42 billion for the quarter ended March 31, 2014, an increase of 19% compared to the first quarter of 2013. Google Inc. reports advertising revenues, consistent with GAAP, on a gross basis without deducting traffic acquisition costs (TAC). In the first quarter of 2014, TAC totaled $3.23 billion, or 23% of advertising revenues. So, the 21th century data is the new oil. 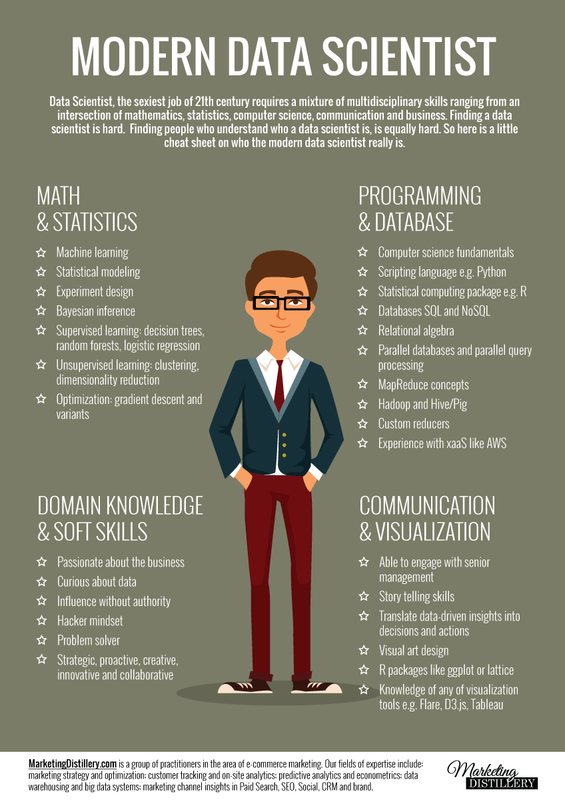 Last month, I read an online article Data science skill-set explained (Author: Krzysztof Zawadzki, published on MarketingDistillery website), and couldn't resist to share the Data Scientist skill-set poster here.. Mere difference between getting trained at data scientist online training and getting knowledge from the informative websites like this is, here in these blogs we can learn more things with the help of more examples, videos, case studies etc.